Frances Gropper is a litigation associate at Branch MacMaster LLP. She joined the firm in June 2018. Before joining us, Frances practiced as a litigation associate at a boutique family law firm in downtown Vancouver. She has appeared and assisted in all levels of court in British Columbia. She has also successfully represented clients in alternative dispute resolution, including mediation and arbitration. 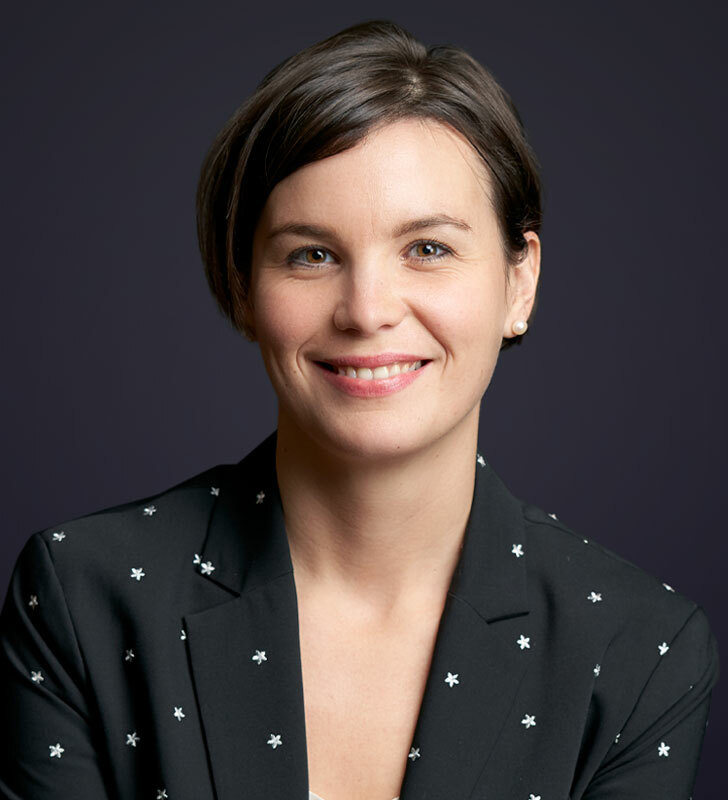 Frances has been a contributing author and presenter on family law topics for the Continuing Legal Education Society of British Columbia, the Canadian Bar Association, and the Annual Review of Insolvency Law.